We are the first choice for many reputed companies in and around Cambridge as their preferred transport partners. 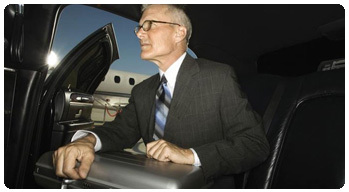 We make sure our client reach their destination promptly and comfortably. Our robust online booking facilities and tools make it hassle free for us and a seamless experience for you.